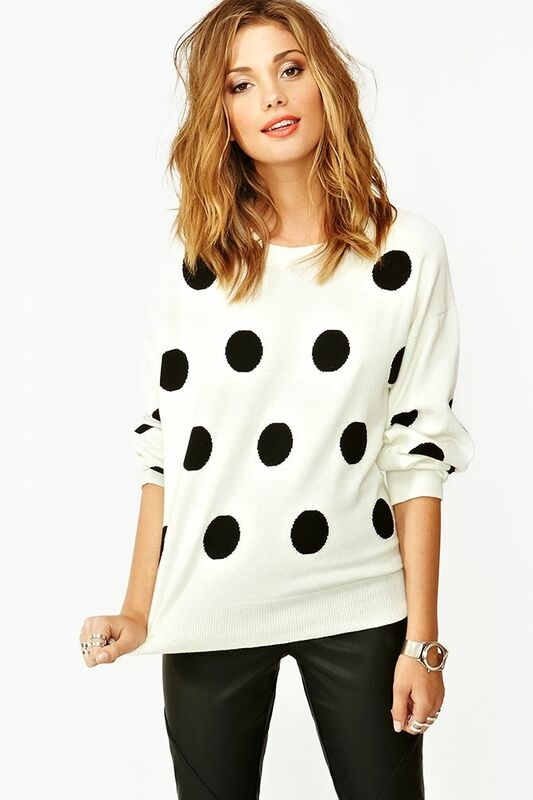 Lately I've been crazy for anything polka dotted. Well not just lately, but for a long while actually. 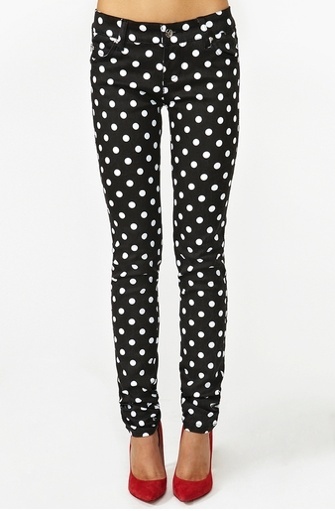 I've waxed poetic about polka dots before and it's sad that it's not more of a common pattern out there. Come on people - you can still have your black, but in the form of adorable spheres against a white background, or the opposite if that's your thing! Then again, if more people in Vancouver wore polka dots then I might not feel so cool. PS. There's still time to vote for me as your fave blogger in the VanBloggers x Lacoste fashion challenge!